Mamma-cation? Dadda-cation? Mammadadda-cation? A rare sighting in this world of ours. But you know what? It's important for some, if not all of us. As much as we love our little ones - a moment away can make everything ok (you can quote Mamma on that). Mamma recently went on a country sojourn to the AMAZING Estate Trentham. Just for one night and went ALONE. Cups of tea were enjoyed (and finished hot) and tea leaves were gathered from the amazing kitchen garden. Mamma had a leisurely BATH, and could actually read a magazine in there, and sat by the fire and had a NAP! Wow. The Estate has been renovated and styled by the AMAZING Lynda Gardner so it is stunning and cozy and oh-so-lovely. This place is not a place for little ones so call Granny to come over to look after the kiddies or send them to the in laws or a friends. Mamma says grab a buddy (or not!) to spend an amazing night or two in the country. You will be sure to feel refreshed and invigorated and inspired, When was the last time you felt that way? Mamma's special mention: Feel like exploring the area? The Blackwood Pub and the Garden of St Erths is not far away. There is also the Trentham Falls or just wander up the main street and see what you find. 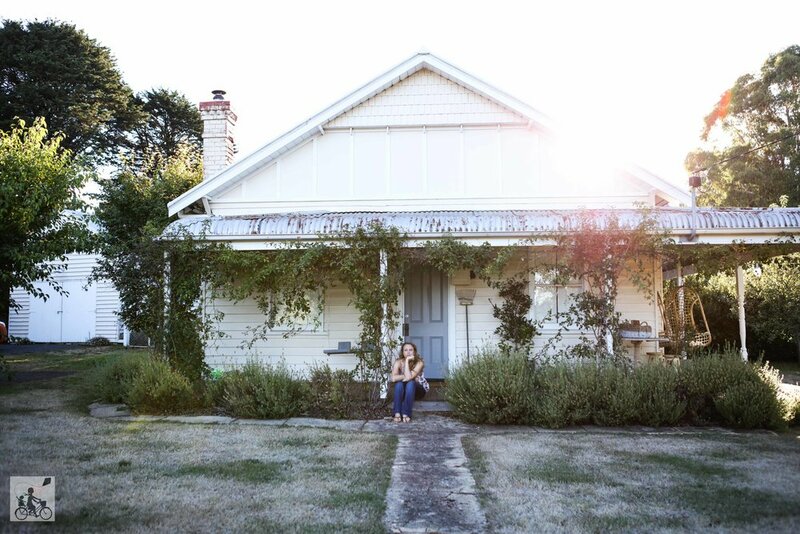 Other properties by Lynda Gardner in Daylesford and Inner Melbourne.